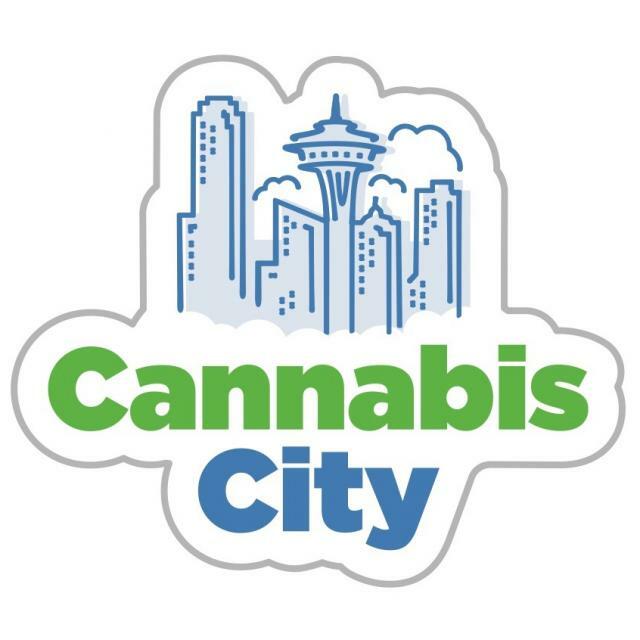 Cannabis City is proud to be Seattle’s first recreational pot shop. As a small, independently owned business, we strive to provide a wide variety of Cannabis products to fit every need and budget - we truly have “Something for Everyone”. 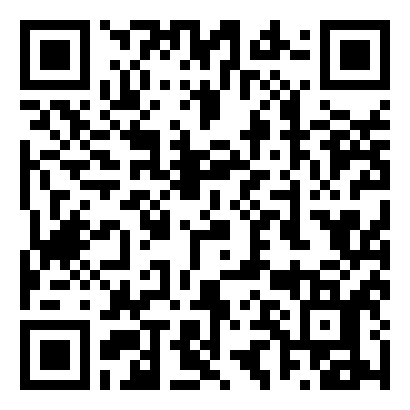 Come visit us any day between 8am-11pm, and be sure to check out our website for upcoming deals and specials. We take both cash and debit cards! We are conveniently located on 4th Ave South (10 minutes south of Downtown Seattle, 15 minutes north of SeaTac/Seattle International Airport, and 4 minute walk from the light rail SoDo Station). We have a shared Parking lot located on 3rd Ave S just behind Subway, as well as limited parking right in front of the store. Prices listed on our menu include all taxes! Our menu is subject to change. Items sell very quickly.